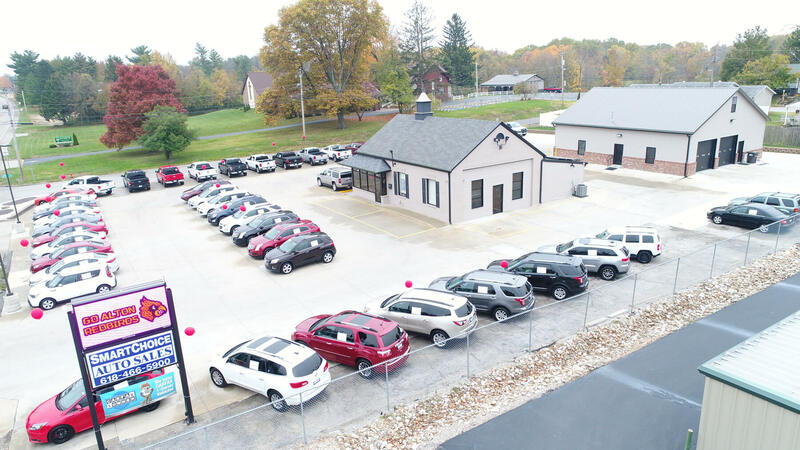 Smart Choice Auto Sales Sells Used Cars in Godfrey, IL also serving Jerseyville and Bethalto, IL near St. Louis, Mo. 40 records matched your criteria. Records 21 - 40 shown below.